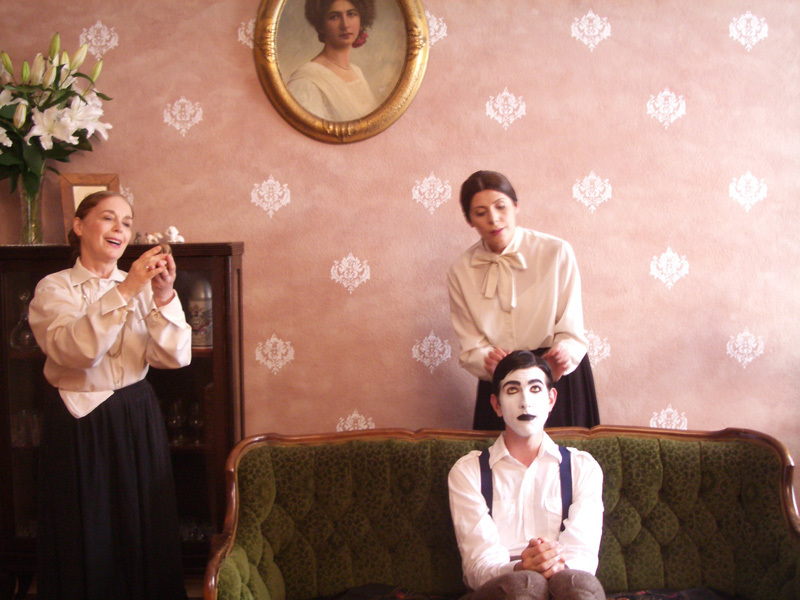 C'est moi on set of OTTOS OTTE in Berlin. See me with my fellow actress Amela Herceg. OTTOS OTTE is directed by Anna Bolster.